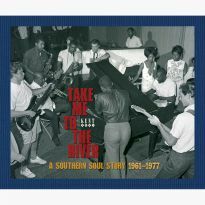 Ace Records and SoulTrax Records are proud to announce the release of a brand new recording involving two of soul music’s most distinguished legends. 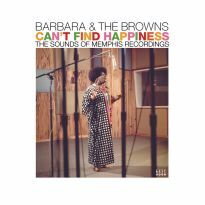 77 year-old singer Willie Hightower and 95 year-old producer Quinton Claunch have made a remarkable Southern Soul record – recorded in Muscle Shoals, soaking up the atmosphere of nearly 60 years of soul music. 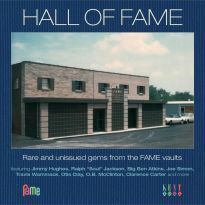 The band features Muscle Shoals legends Travis Wammack and Clayton Ivey. 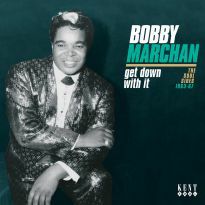 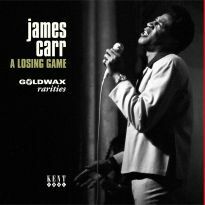 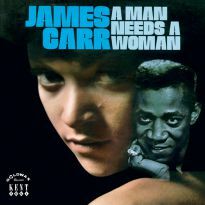 Quinton Claunch produced James Carr’s Goldwax recordings in the 1960s, regarded by many as the epitome of Southern Soul. Quinton hasn’t lost his touch in picking material and overseeing this record by Willie Hightower. 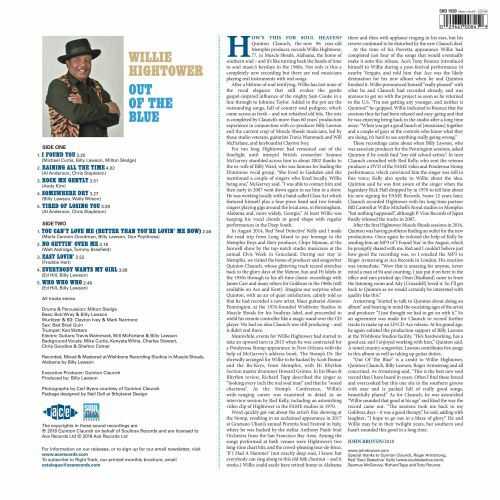 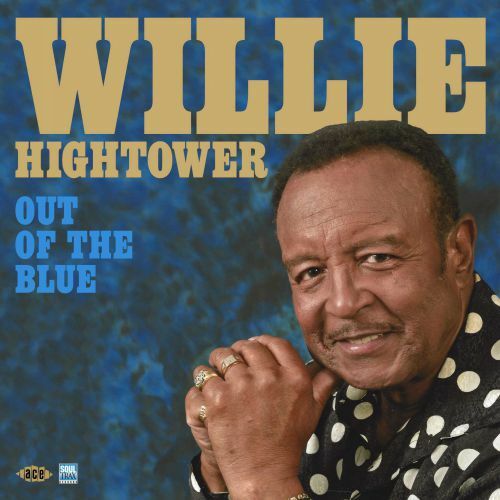 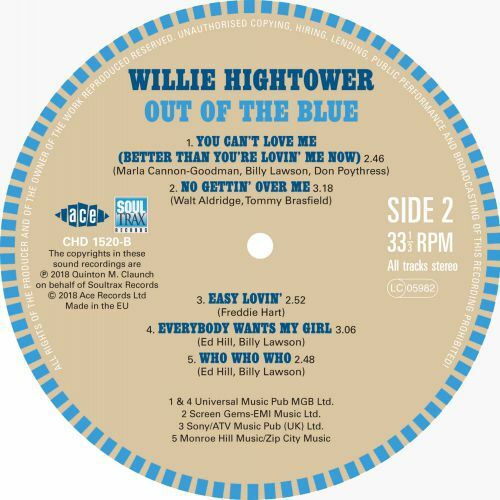 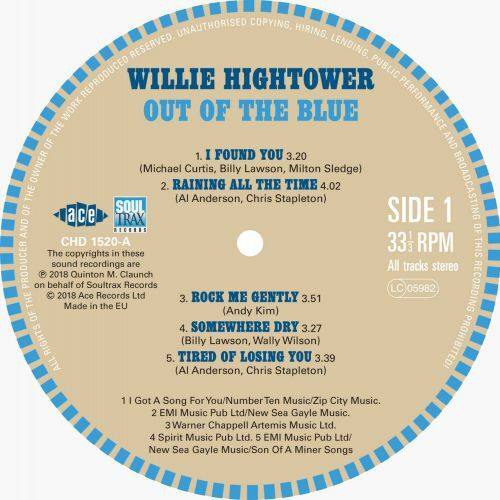 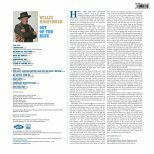 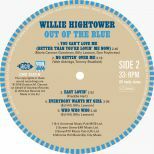 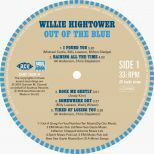 Willie Hightower cut consistently great records from 1965 onwards, recording for Capitol, Mercury and Muscle Shoals’ own Fame Records and, in recent years, has been a stalwart of the live circuit. 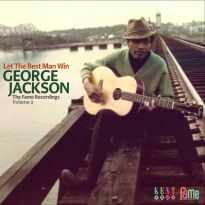 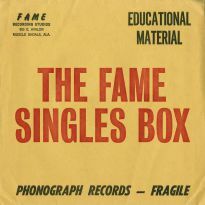 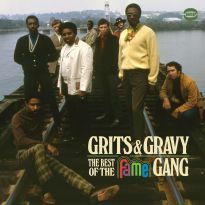 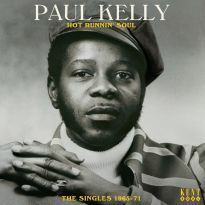 Two of his recordings feature on “The Fame Studios Story 1961-1973” box set (KENTBOX 12) and another on “Back To The River” (KENTBOX 18). 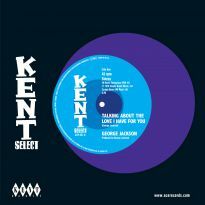 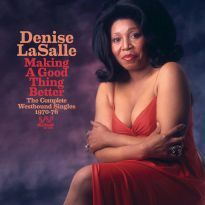 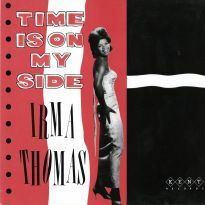 Available on CD and vinyl LP.